Are you a big fan of all things wine? If you happen to notice you have a growing collection of bottles and nowhere to store them, it might be time to consider crafting your own custom wine storage. While it’s exciting to have your own collection, there are some unique best practices that are important to follow. 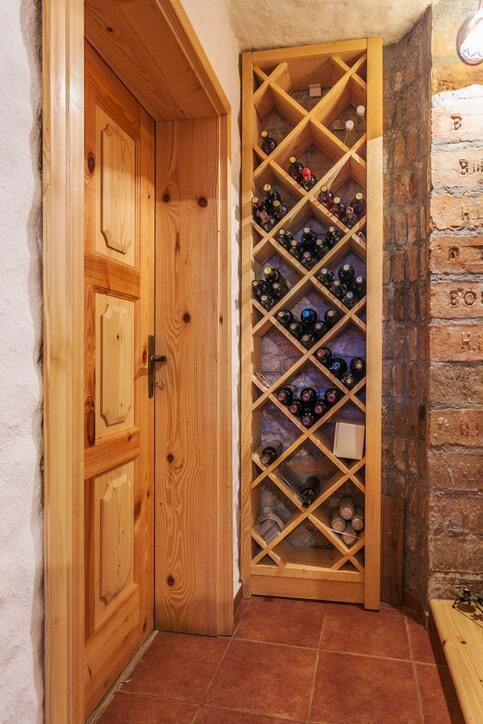 Read on to hear from our experts at More Space Place Dallas on the basics of wine storage. Wine changes over time, that’s one of the reasons it’s so interesting to collect. However, under the wrong conditions the flavor of your wine may alter in less than ideal ways. Heat is a big culprit for such unwanted destruction. 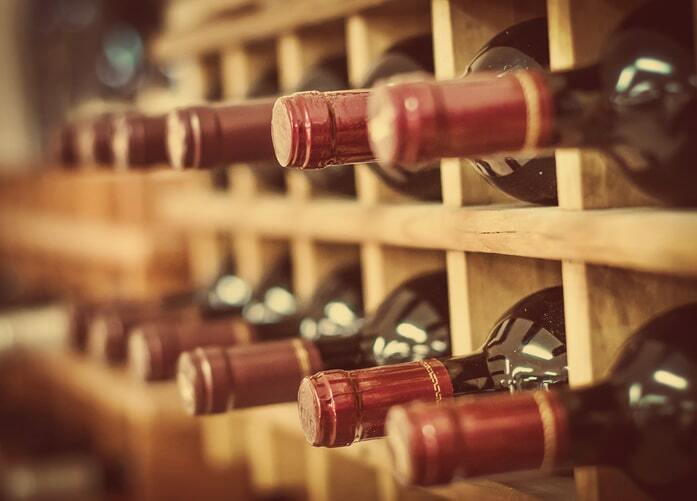 We recommend storing wine in an area where the temperature will not change dramatically. While 55° F is the ideal temp, anywhere between 40° and 65° F is a safe bet. You might be surprised that wine has specific humidity needs. Without adequate moisture in the air, the wine bottle’s cork will dry out. A dry cork exposes wine to the air outside, and risks the wine oxidizing and therefore ruining the flavor of your favorite bottle. Who knew wine could be so finnicky? Simply ensure your storage area is kept between 50% to 80% humidity to avoid pesky dry corks. While bottles are typically stored upright at the grocery store, wine is ideally stored on its side. Whether you’d like a rack with slots for each individual bottle or a cubby-like system to organize wine by region, we can craft a perfect system to display and enjoy your collection without the fear of the bottles breaking or falling off a crowded shelf. Last but not least, direct sunlight will take a toll on the flavor of your wine. Windowless areas are ideal. A walk-in pantry, for example, makes a perfect, controllable space for wine storage in your kitchen (and easy access). We can even customize closets and other storage spaces with wine racks and shelves. Wherever you choose to start your collection, it’s important your wine is visible, accessible, and protected against unwanted damage. Like all things we collect in our homes, it’s easy for wine bottles to become cluttered and disorganized. Drinking your wine is relaxing, so finding it should be as well. More Space Place Dallas is here to help you customize the perfect wine storage solution. Give us a call today and schedule a free, in-home estimate! More Space Place Dallas | Custom Closets & Murphy Beds - Space-saving solutions for the Dallas Fort Worth Area, including Plano, Frisco & McKinney. Website design by Megan Moore.